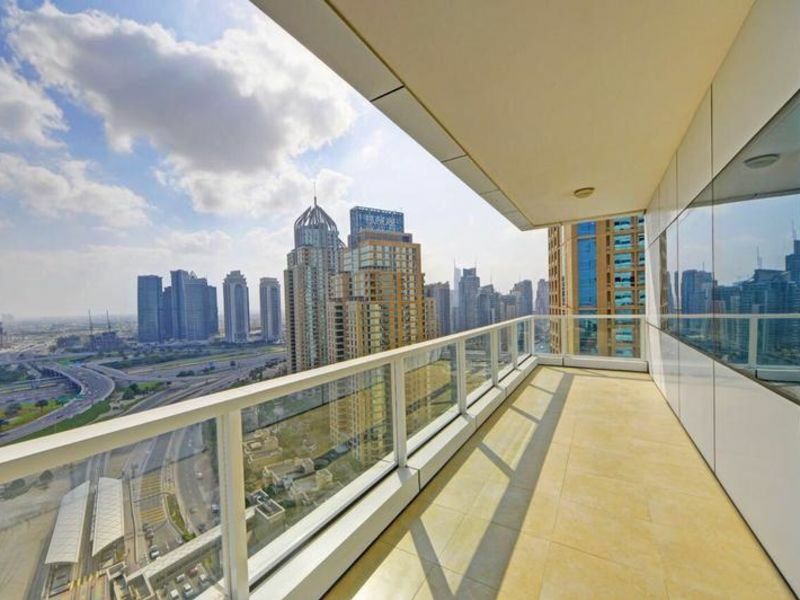 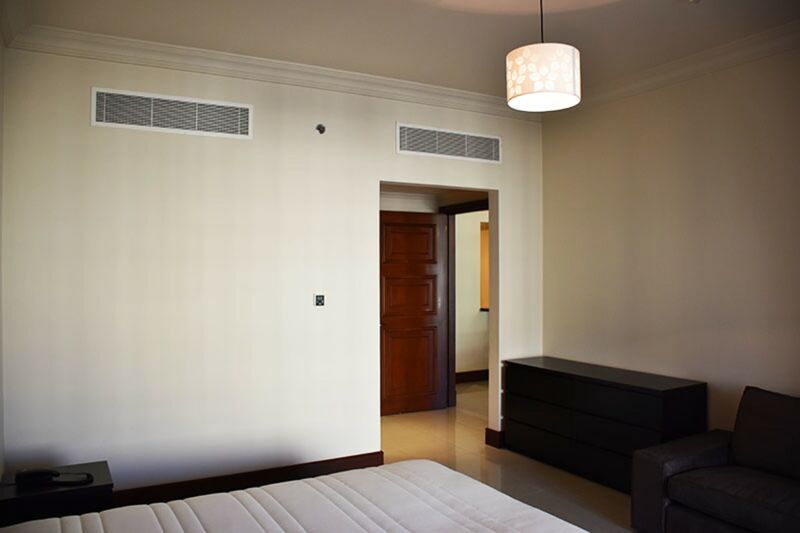 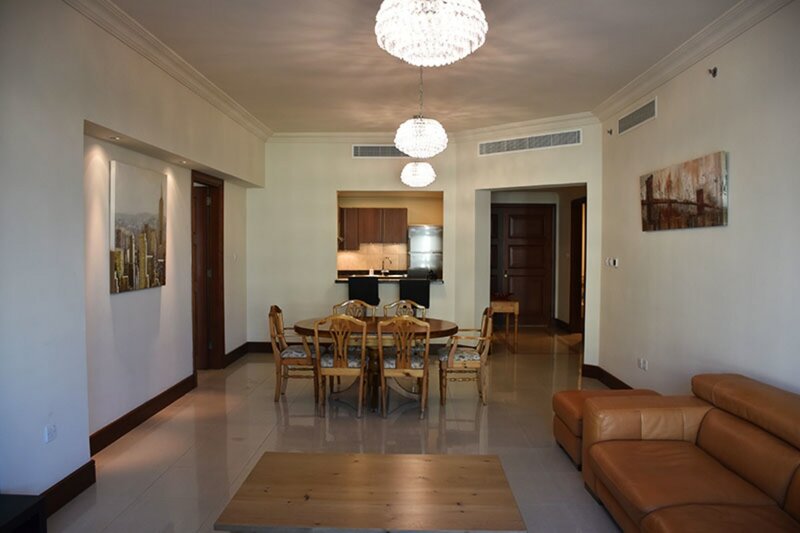 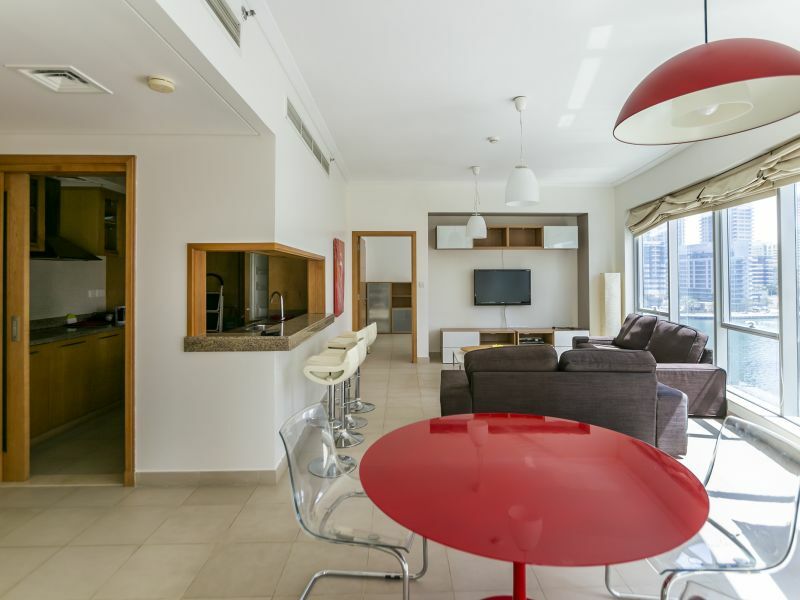 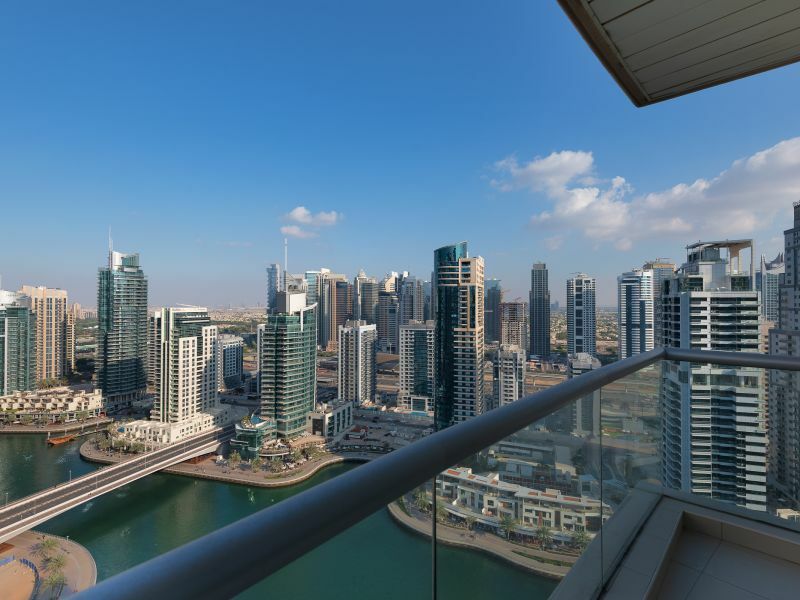 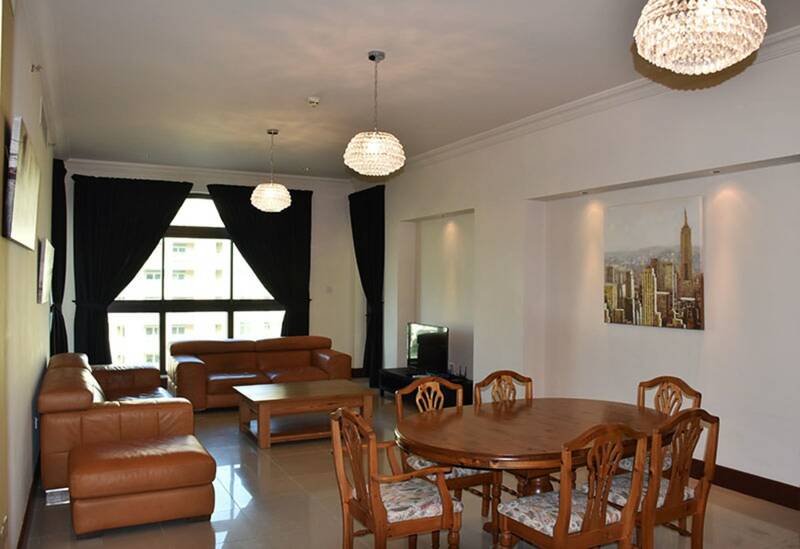 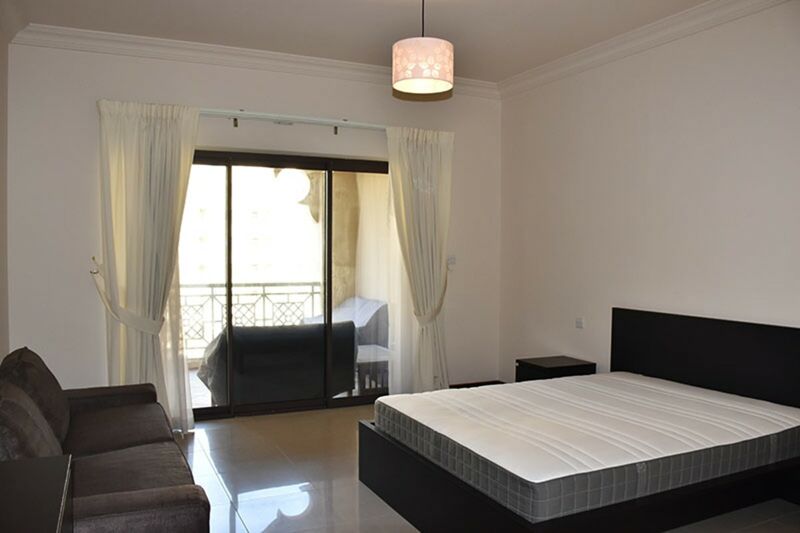 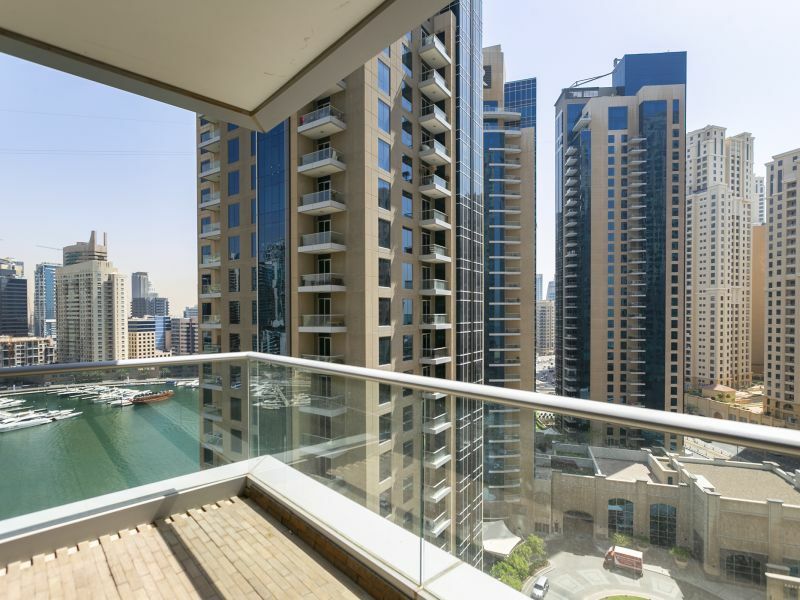 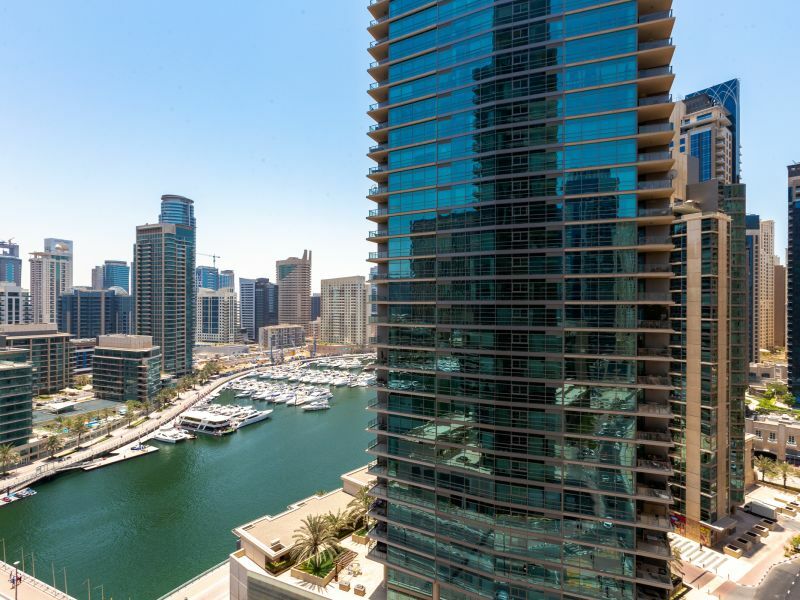 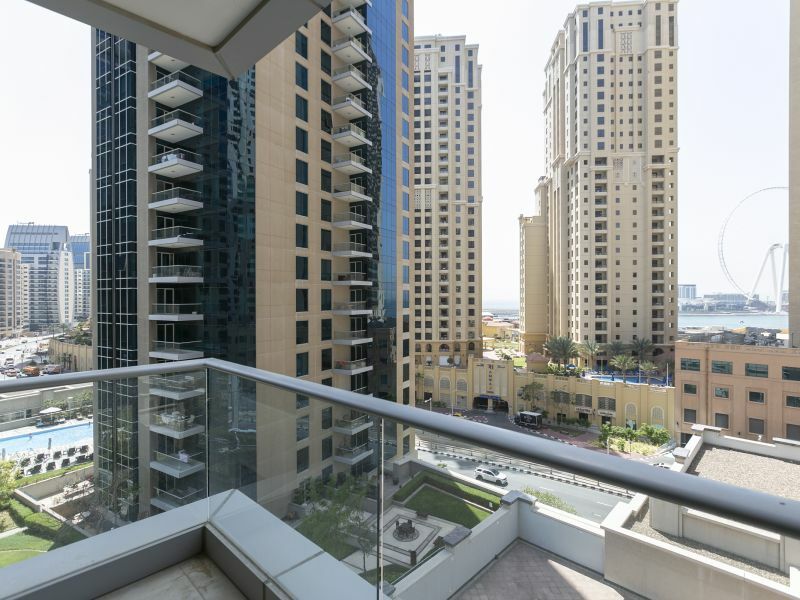 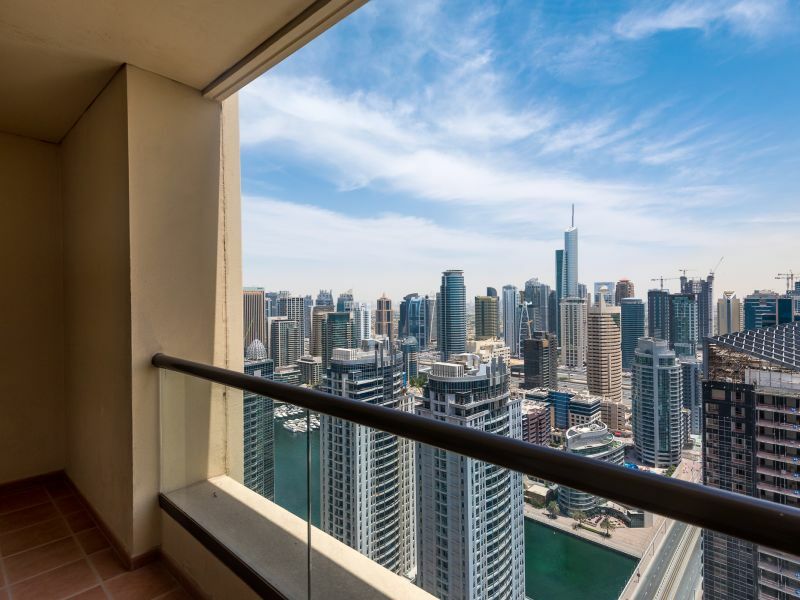 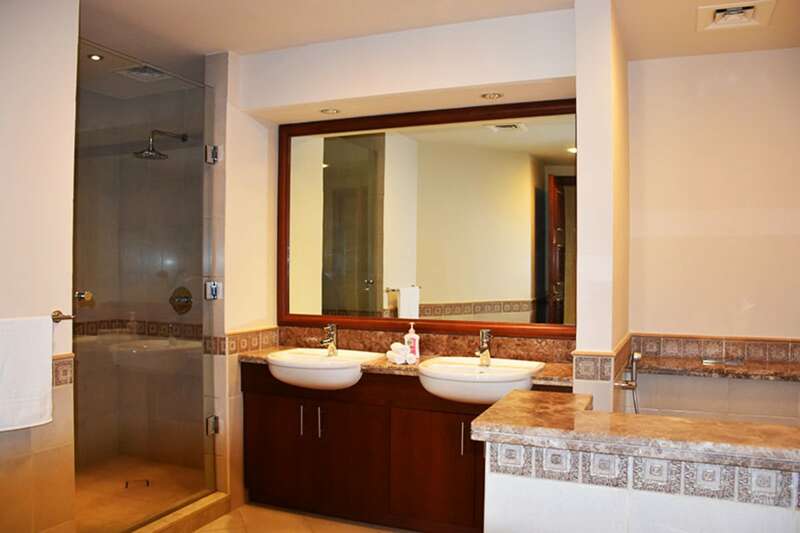 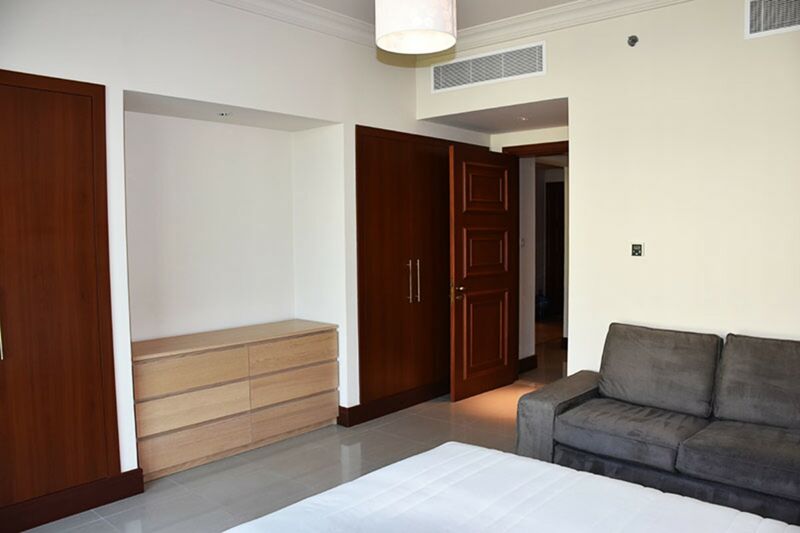 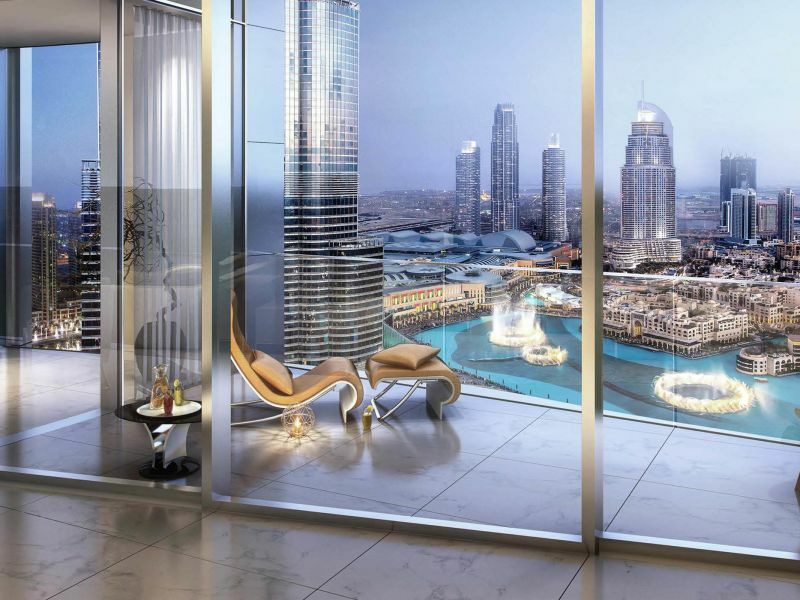 Gulf Sotheby’s International realty is pleased to offer this furnished C-type apartment within the Golden Mile on Palm Jumeirah. 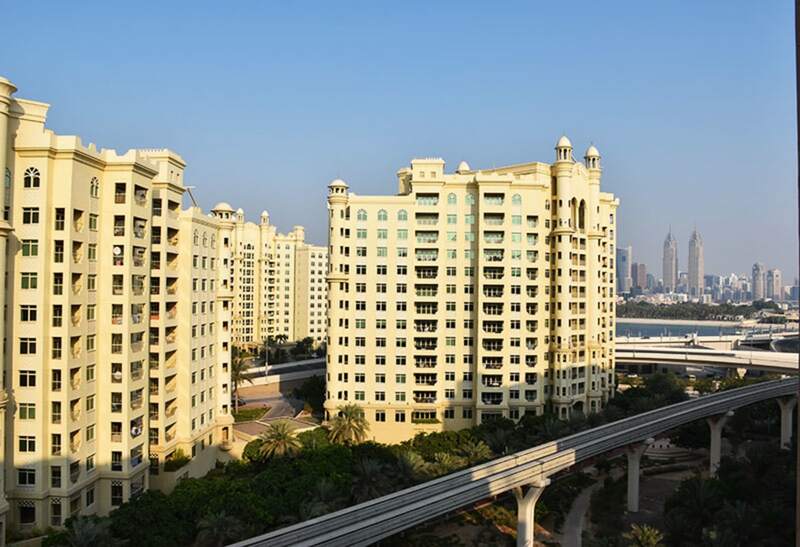 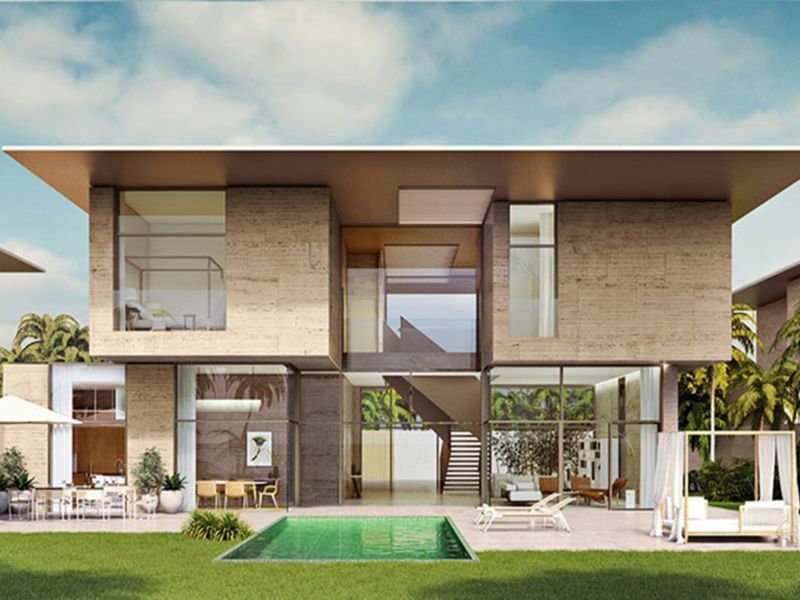 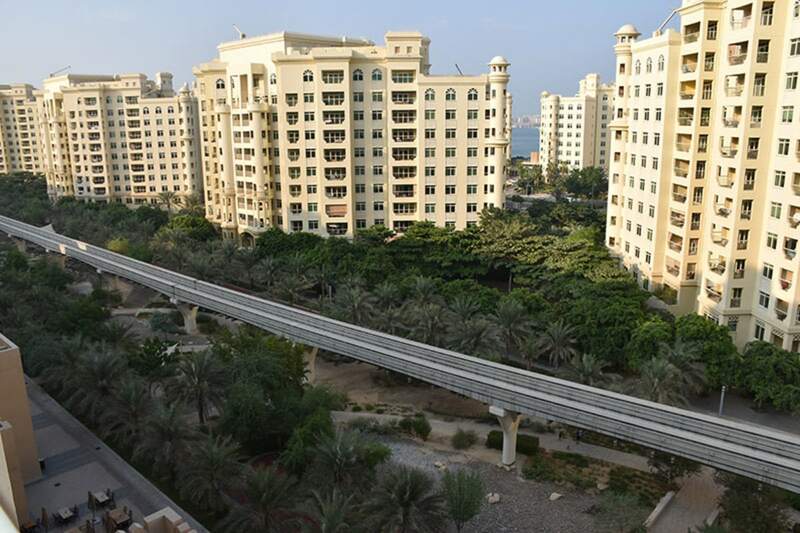 The Golden Mile is a complex of 10 buildings parallel to the Shoreline Apartments on the trunk of the Palm Jumeirah. 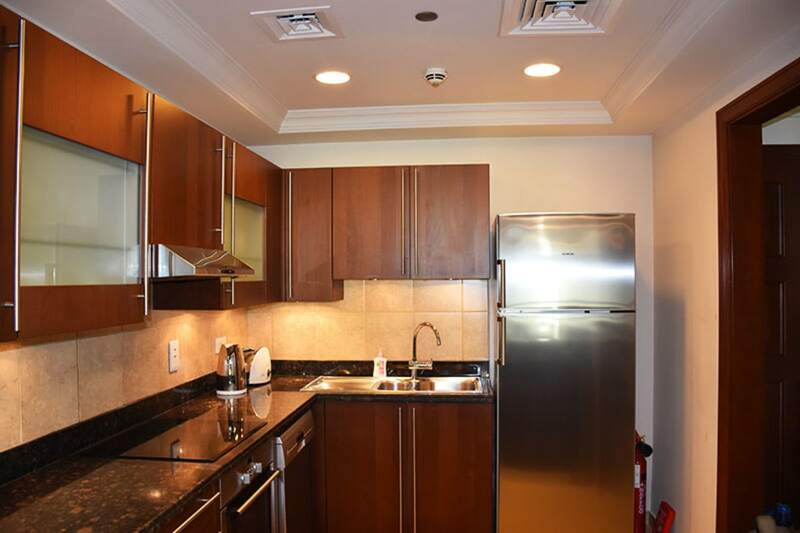 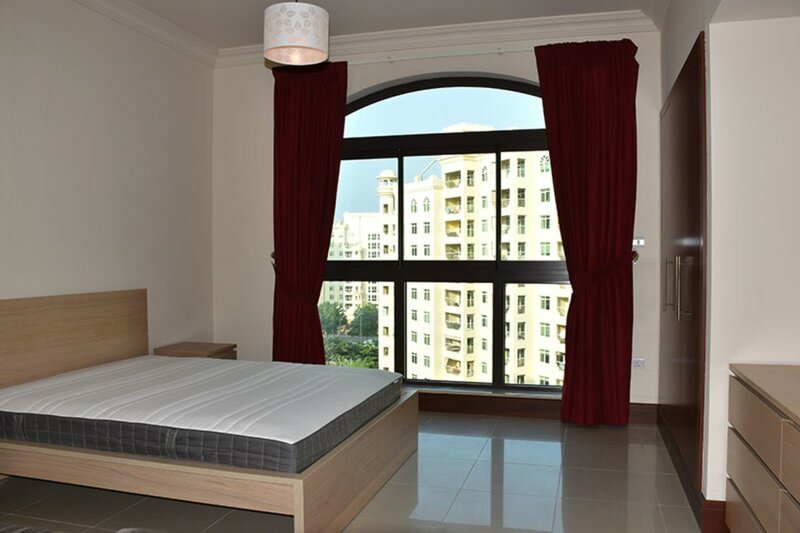 It has mainly apartments, some office space and the Galleria Mall at the ground floor.